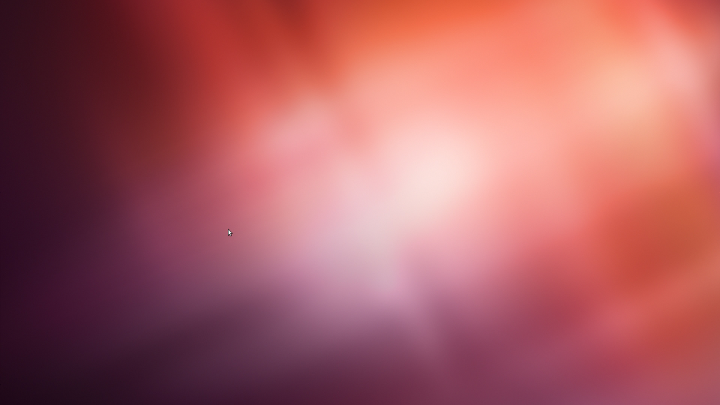 I was looking for desktop widgets for Ubuntu and I came across screenlets. 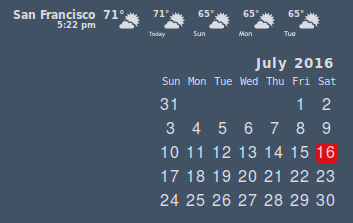 I didn’t realize it was 8 years old and not maintained at all but I ended up spending some time fiddling around with it and fixing the WidescapeWeather widget. The reason it wasn’t working was because weather.com changed the URLs for getting the most recent data and so a manually modified the Python script. The only tricky thing here is to make 100% sure that you keep the tabs on the modified line. Python will be upset if the formatting is not correct. And then after more Googling, I think I should have used Conky. Oh well. My 250GB Buffalo LinkStation has died. And I’m kinda sad. I don’t remember exactly when I purchased this, but the earliest review I can find was from 2006 (http://www.smallnetbuilder.com/nas/nas-reviews/28111), which makes it about 9 years old. It first started with the dreaded 6 red blink hard drive error. I took the device apart, placed the hard drive into my Ubuntu box, and used xfs_repair to fix the drive. It looked like there were some journal and read errors that were fixed. 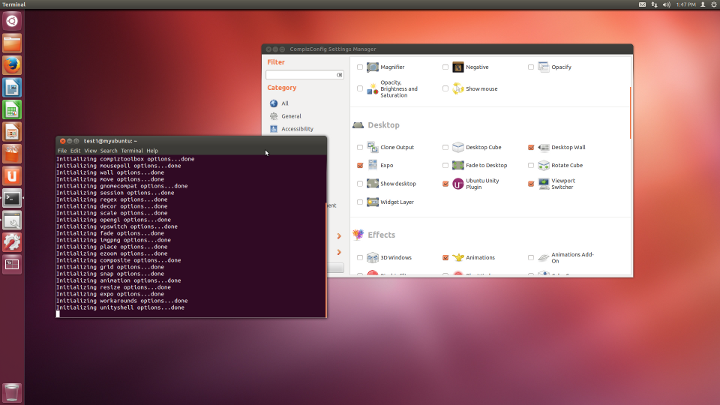 I was able to browse the file system while the drive was connected to the Ubuntu box so I thought I was in the clear. But when I reassembled the LinkStation, there was another problem; this time, it was a 4 red blink error. When I looked at the fan, it was not spinning. I tried a few other PC fans I had lying around, but none of them spun up. I then dusted off the multimeter and found that there was no more 12v supply going into the fan from the 3-pin header. I first suspected a blown fuse (http://forum.buffalo.nas-central.org/viewtopic.php?f=39&t=6561) but the multimeter indicated that the fuse was intact and there was 12v coming from the power supply. At this point, I gave up. I didn’t search for a schematic to try and isolate where the 12v could be cut off. Even if I was able to find the faulty component (or maybe a broken trace), I don’t have the tools to rework the board. It was a nice run. I’m thinking about keeping the 250GB drive, but if the root cause of all this was in fact some side effect of overheating due to the fan not spinning, I probably shouldn’t trust the integrity of the drive. 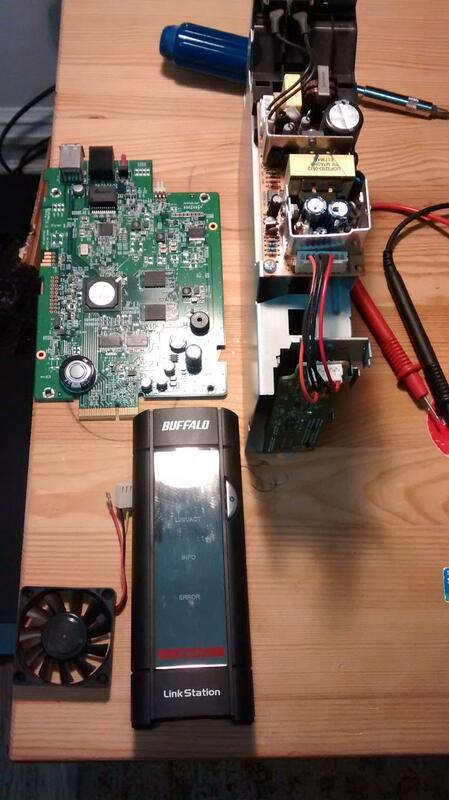 Thanks for the 9 year uptime, Mr. Buffalo LinkStation LS-GL. 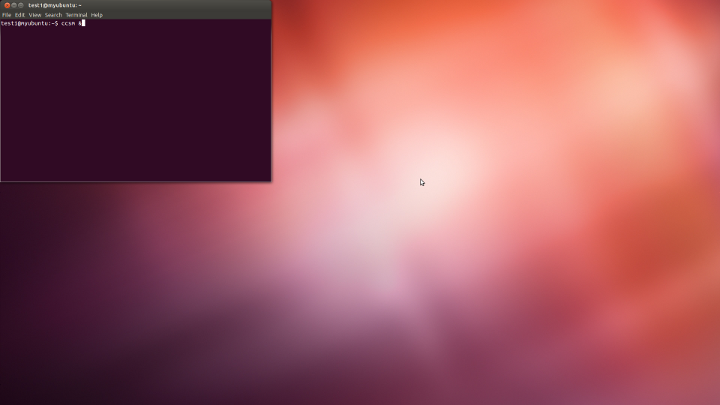 I like the idea of virtual desktops and it’s a nice tool, but what I really wanted to do was to start a completely separate X session on my Ubuntu box. A bit of googling suggested that I create a separate user account (so that the two X sessions don’t conflict with eachother) and that I run the X session on a different terminal from where the X session was launched. I didn’t know that repo (http://code.google.com/p/git-repo/ and https://gerrit.googlesource.com/git-repo/) wasn’t supported on Windows. I guess that makes sense since repo is meant to be used in the context of Android. But I kinda like the fact that repo can manage multiple git repos so I hacked the code to make it BARELY run on Windows.